Take Action: Add your name to demand Congress subpoena Trump’s translator and get the truth about his meeting with Putin! 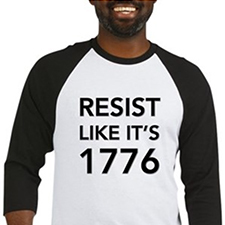 Take Action: Sign the petition to stop Trump from using dirty legal tricks to silence ex-staffers speaking out against his crimes! The president tried to whitewash the damning NY Times report but fell flat on his face. Take Action: Add your name to demand Pence’s family business pays taxpayers back the $20 Million In environmental cleanup they cost us! 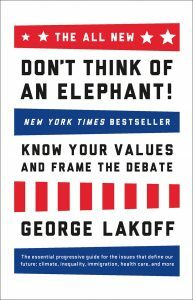 PS — Please don’t forget to sign the petition to make Trump testify under oath about what he knew about Trump Tower-Russia meeting, and check out the brilliant “Don’t Think of an Elephant” by George Lakoff — a quick read that contains the ultimate keys for Democrats to win elections — and arguments.